In July 2012, Campbell & Kennedy (C&K) was appointed by Keepmoat, to supply and install 2.5Kwp grid tied Solar Photovoltaic systems to 300 residential properties within the London Borough of Ealing. This project was the first part of a phased project. In addition, C&K’s close working relationship with supply partners ensured that all materials used for the project were delivered on time and were of a high standard and low cost, keeping the costs of the whole project to a minimum. 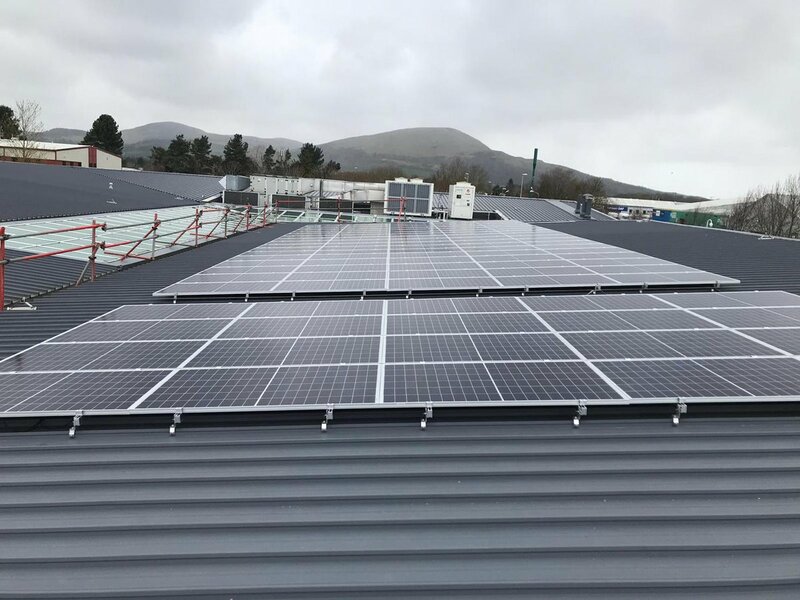 The success of the project gave The Council the confidence to roll-out solar PV installations to other residents in their borough. The project took a total of 6 weeks to complete and has helped more vulnerable residents to reduce their fuel bills. In addition, the installation will help the Council reduce their carbon footprint.